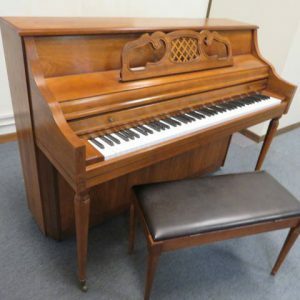 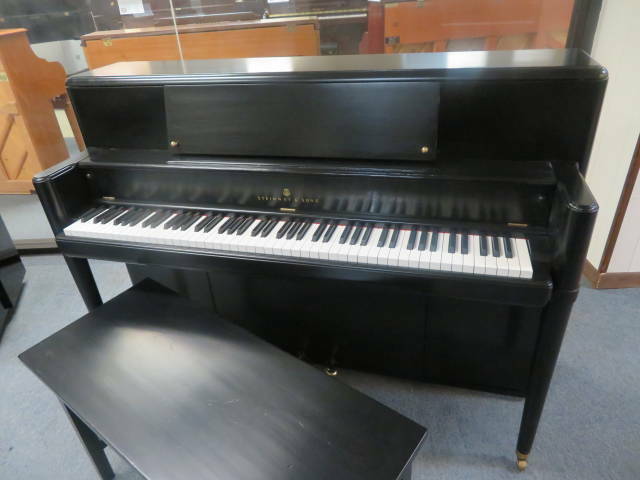 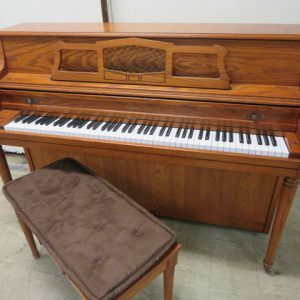 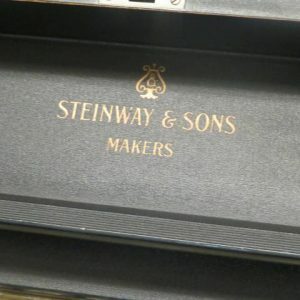 STEINWAY & SONS Heirloom upright piano (serial #379373) hand built in New York. 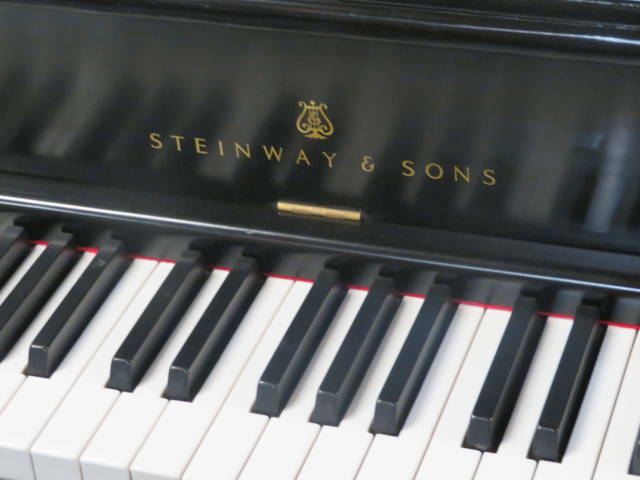 This Steinway & Sons upright came out of a beautiful home in Columbus, OH and was beautifully maintained. 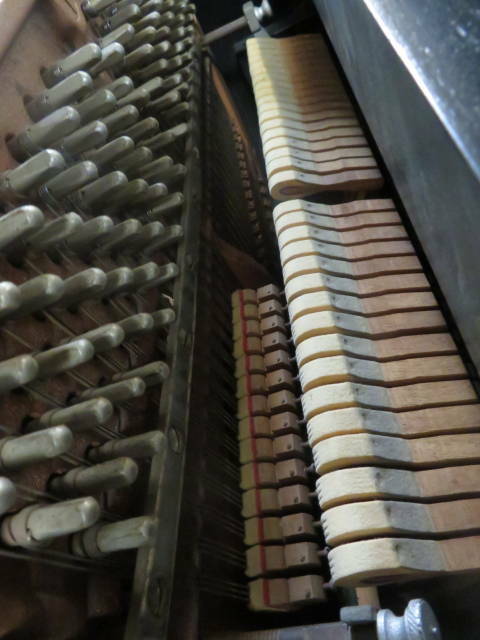 (Please see detailed photos). 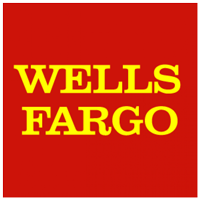 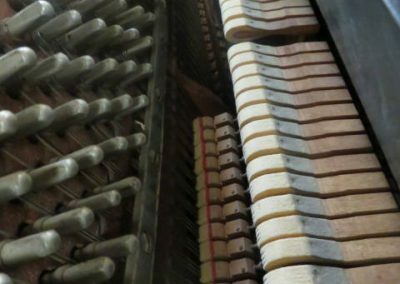 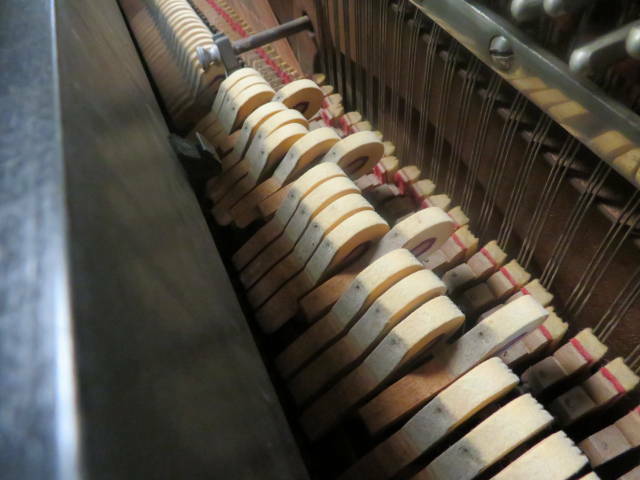 The piano has been professionally concert tuned and the piano action has been regulated to Steinway specifications. 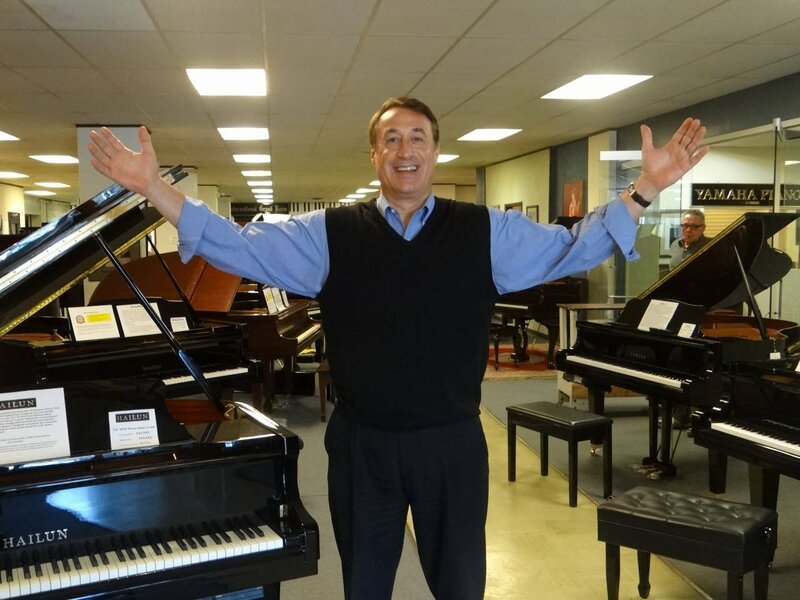 (Please watch Greg’s professional video of this piano). 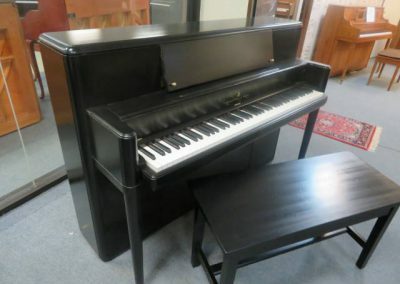 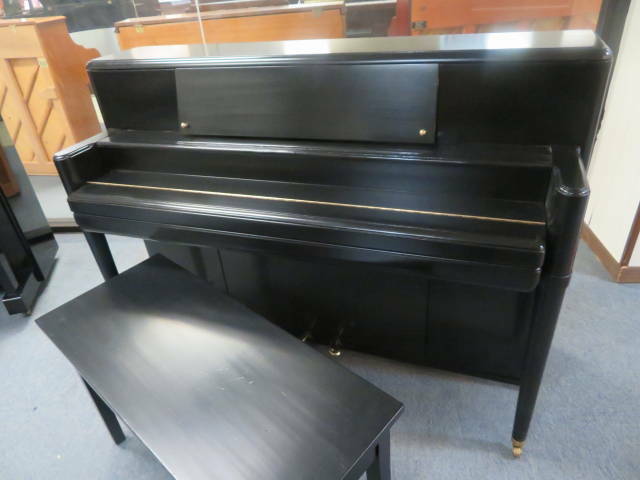 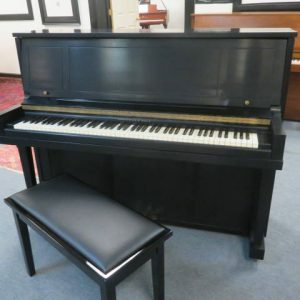 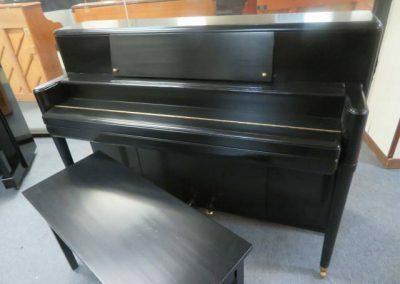 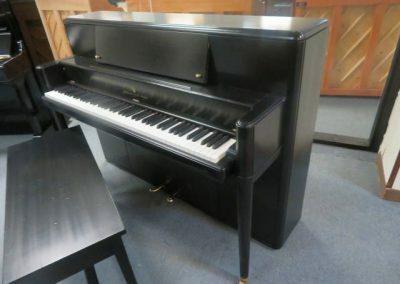 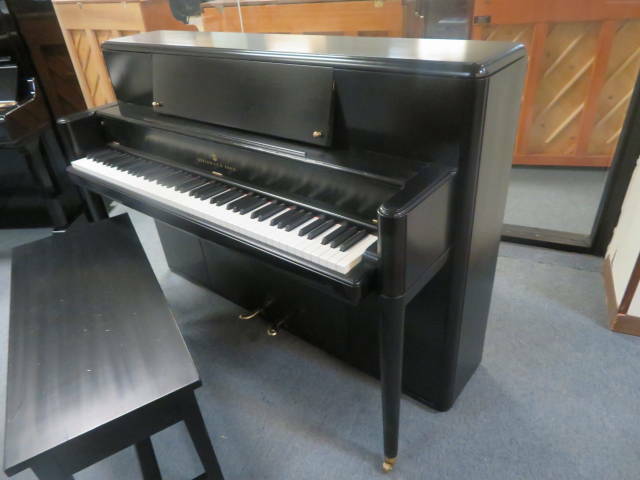 The case is classic satin ebony and is in Excellent Condition for the piano’s age. 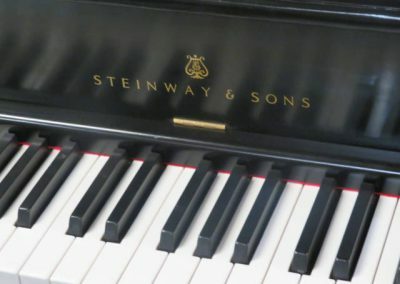 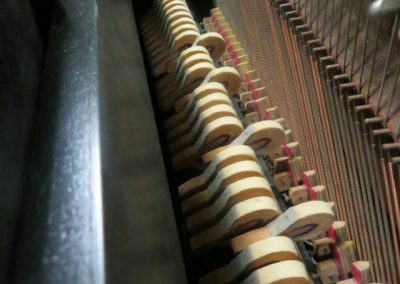 Classic, Rich Steinway Tone ! 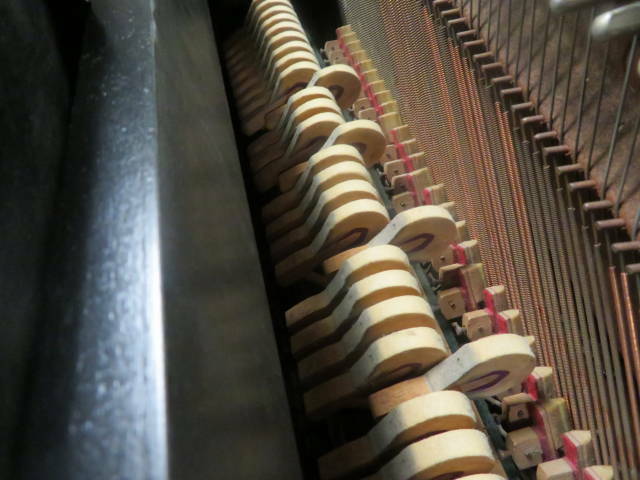 TONE: Warm, Rich Steinway tone.